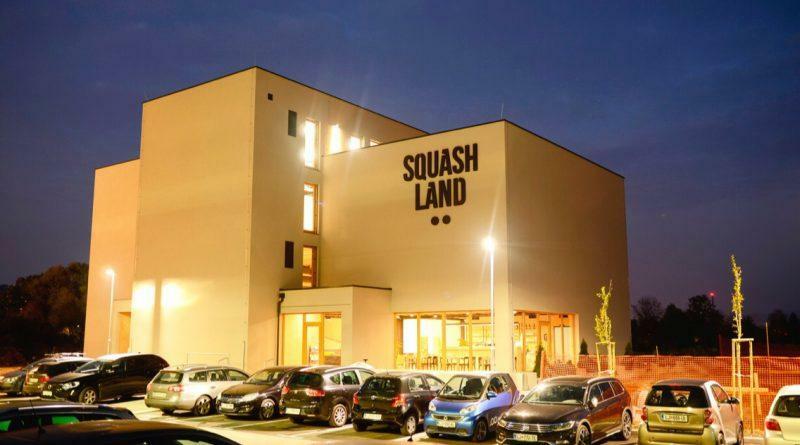 The sixth edition of Slovenian Junior Open will be held at Squashland in Ljubljana. 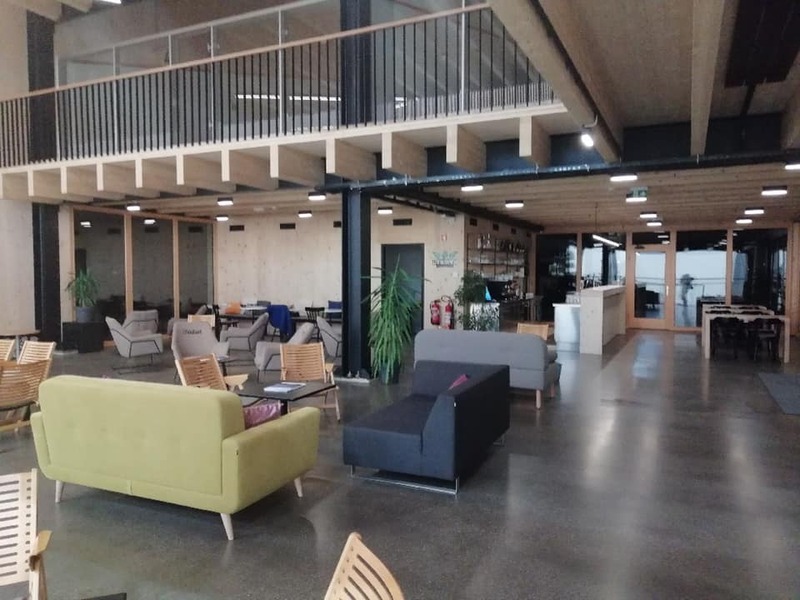 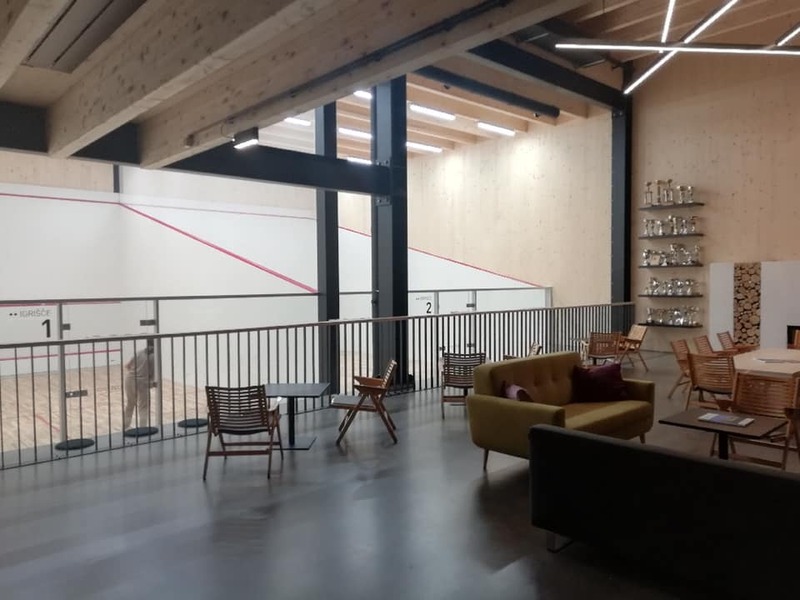 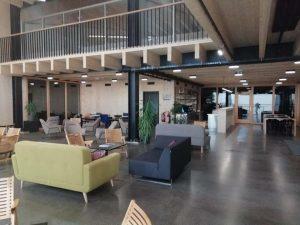 The centre is the first wooden squash club in the world, was built in 2018 and held Balkan individual champinships same year. 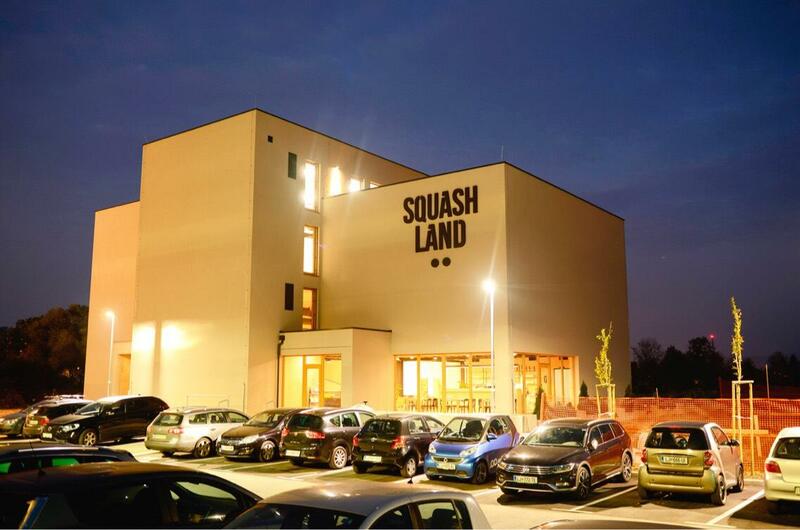 6 Squash Courts, Sauna, Fitness, Bar.